Enjoying my coffee waiting for the seminar in Rome to begin, not knowing anyone, feeling a little uncomfortable, and ...God works in mysterious ways. She walks in, short, limping a little, and speaks to me in Hebrew. A Jewish Roman, fluent in Hebrew, spent some time in Israel and she is happy to be speaking with me in Hebrew. Here I am in Rome speaking in Hebrew. 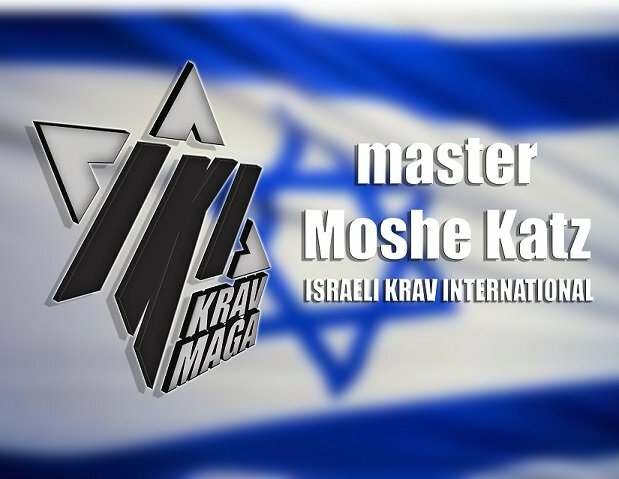 She tells me that she cannot participate in the Krav Maga seminar, as she is handicapped, but her boyfriend will. She will be happy to watch. I have said it all before. The seminar begins, a new group, most have experience, many are big, tall, strong, aggressive. A few doubt my techniques, they want to challenge me, OK. But the time the seminar is over there are no doubts, everyone is convinced. The big Russian guy, the spunky Italian with the knife, the challenge has been met. Everyone is telling me; these techniques are so easy to learn, and more effective that anything we have learned until now. And then she comes back, my short friend, Leslie, with the handicapped leg, and she says, "I could do this!" That says it all, the big strong Russian guy, the tough little spunky Italiano, and the short little Jewish woman with a handicapped leg; a system for all. Easy to learn, easy to apply, easy to remember. IKI.